The Rajini Murugan actor Sivakarthikeyan will reportedly be playing the role of a nurse and also an old woman in his next film. International make-up artist Sean Foot, who has worked on blockbuster films like Avatar, Lord of The Rings and I has been roped in to take care of the actor's looks. It may be remembered that earlier there were speculations doing the rounds that the actor is likely to appear in a female avatar for his upcoming film. Looks like the speculations have turned out to be true. 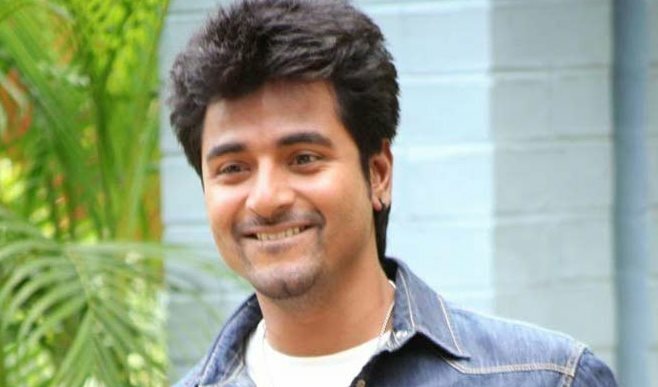 With that said, it looks like Keerthy Suresh might have a tight competition with the female Sivakarthikeyan's role! Directed by debutant Bhagyaraj Bharathi, this yet to be titled film has Keerthy Suresh in the female lead. Produced by R.D. Raja, the film has music by Anirudh Ravichander and ace cinematographer P.C. Sreeram will crank the camera. Currently the team is shooting the sequences of the hero's introduction song in the Chennai Metro premises.